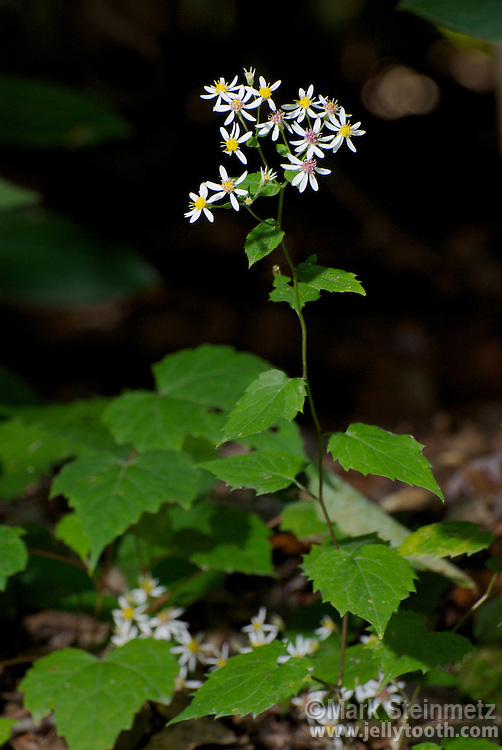 White Wood Aster (Eurybia divaricata formerly Aster divarticatus). This species is generally found in dry woods in Eastern North America, especially in the Appalachian Mountains. Monongahela National Forest, WV, USA.